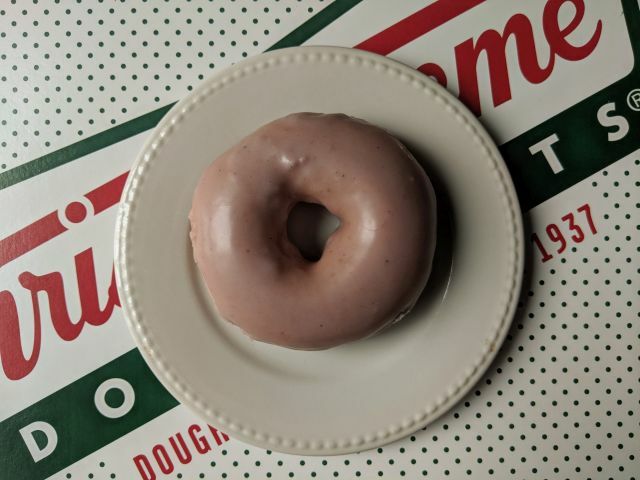 Krispy Kreme's Blueberry Glazed Donut features the chain's Original Glazed Donut but with a blueberry glaze rather than a plain one. It's typically around $1 for a donut but I received this courtesy of Krispy Kreme. For whatever reason, my donut was notably plumper than the typical Krispy Kreme donut which made it look more like the larger donut at other donut shops that I've been to. 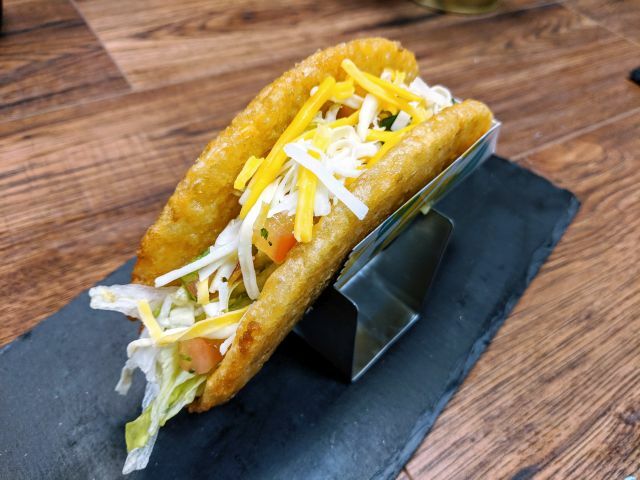 The donut was pretty fresh with that signature cloud-like texture that's even better when it's warm (or warmed for a few seconds in the microwave). 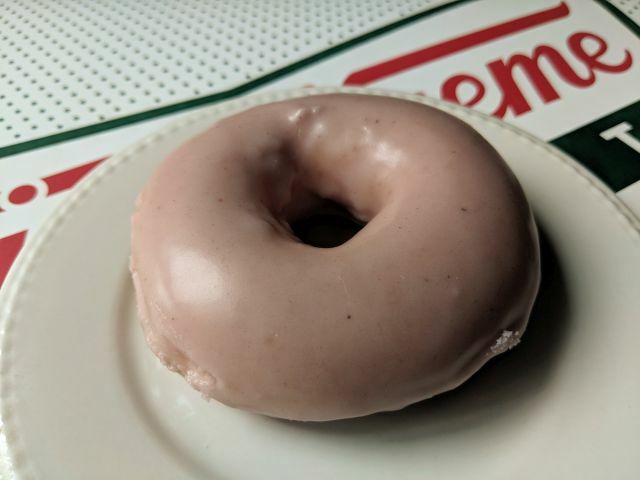 The blueberry glaze added a mellow and sweet blueberry note with a light tanginess to the donut. 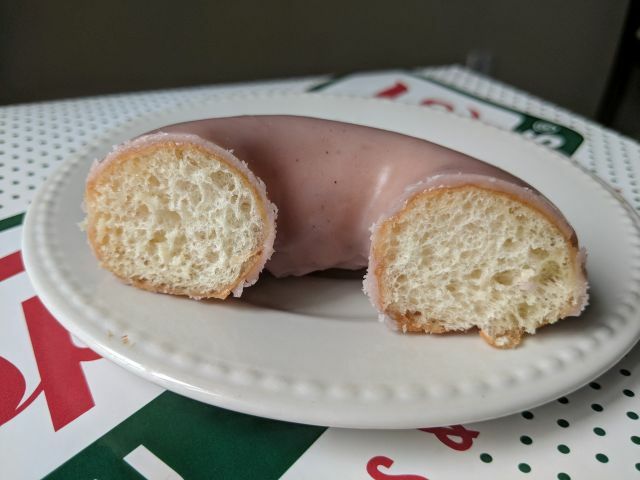 Overall, Krispy Kreme's Blueberry Glazed Donut makes for a subtly fruity, seasonal take on their iconic donut. It's good but I think I liked the lemon one better as I'd prefer a stronger blueberry flavor here.